— Whether alone with just the guitar and his voice or surrounded by a full band, Cris Jacobs enchants listeners with his inspired, poignant songwriting, virtuous guitar playing, and soulfully transcendent voice. 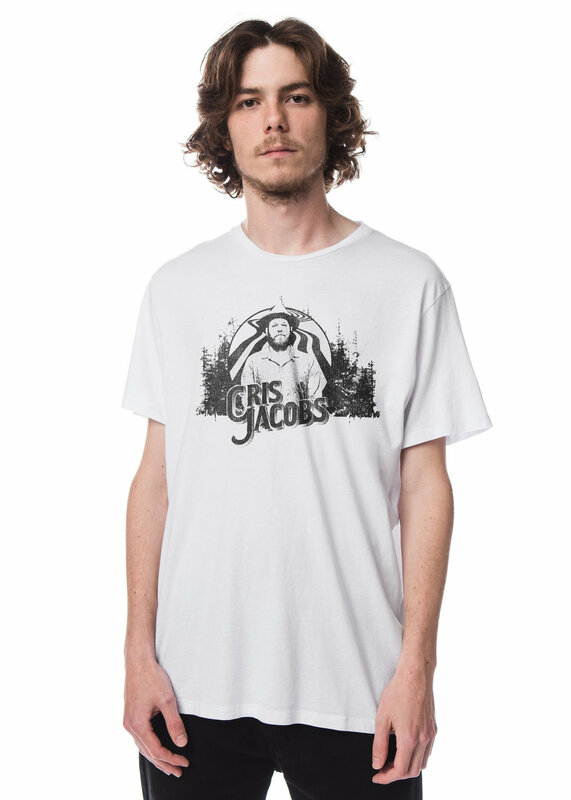 These designs are in support of his 2017 U.S. Tour. They reflect the laid back and vintage sound he delivers.